There is big market for SAP and in that a huge demand for SAP FICO (Financial Accounting and Controlling) consultants. It motivates many people to get into SAP FI/CO. There are many opportunities in SAP but it only available for good knowledge people. So, interested ones please collect all the information about SAP FICO Module Pdf, Wiki, Overview, Training, Tutorial, Jobs, Career, Salary, Interview Questions, etc from this page. 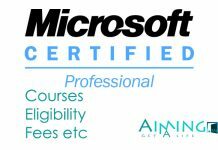 In this article we will also explain how to register for SAP FICO Course Certification Exam, Duration of training, fee structure for you people ease. So, please scroll down the page for complete details. What is SAP FICO Module? 1 What is SAP FICO Module? The full form of SAP FICO Module is SAP Financial Accounting & Controlling has one of important modules of SAP ERP and it is used to store the financial data (Balance Sheets, Profit & Loss Accounts, etc) of an organization. SAP FI helps to analyze the financial conditions of a company in the market. It can mix with other SAP modules like SAP SD, SAP PP, SAP MM, SAP SCM, etc. SAP Controlling (CO) supports coordination, observing, and optimization of all the processes in business. SAP CO includes managing & organizing master data that covers cost and profit centers, internal orders, and other cost elements and functional areas. SAP CO which deals with all internal/management reporting as well as all costing related issues. UG degree in any discipline like B.E., B. Com, B.Sc., etc. 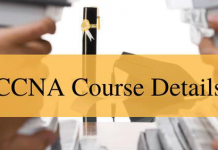 Specialization in any related field or PG degree in courses like MBA or M.Tech is also essential. SAP FICO Course Fee fall in range of INR 25,000/- and above. 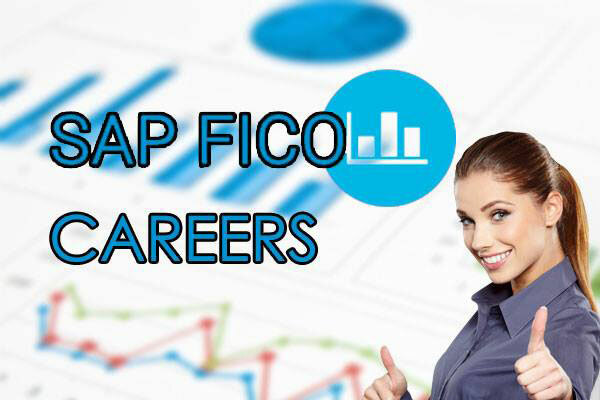 CA Professionals can opt for a rewarding opportunity by taking up SAP FICO training. 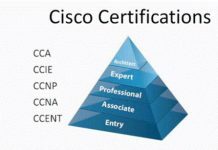 A professional can apply for the profile of a SAP Network Specialists, SAP FICO training for finance and accounting control, SAP Database Administrators, SAP Security consultants and many other job profiles. The SAP FI CO Certification is good for fresher’s need to get highly paid jobs. After completion of this SAP FICO course, the common job profile is of that of a SAP FICO Consultant. The SAP FI CO consultant Salaries in India varies from INR 247,000 to INR 4, 50,000 and includes bonuses in the range of INR 10,000 to INR 15,000. If added experience in the fields of finance and accounting enhance the opportunities for well-paid jobs. Enhances professional growth and gives you better job opportunities. Explain the term SAP FICO Module? What are the different sub-modules in SAP FI? What is Chart of accounts? What are the different types of COA in FI? What are the different steps involved in G/L posting? What are the different account types in SAP FI? How do you identify account types? Explain the most common G/L reports in FI? for sap fico is mba mandatory? because i have complete b.com and right now studying cs executive leven. Is mba mandatory? because i have complete b.com and right now studying M.com part1. I studied up to B.com graduation only. I’m I eligible? For learing SAP FICO.